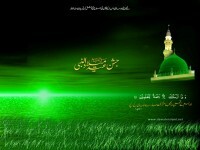 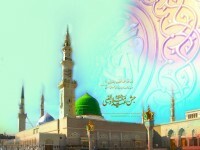 Latest Eid Melad ul nabi HD Image Wallpapers. 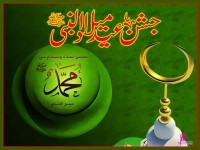 Eid Melad ul nabi is the greatest festival for Muslim. 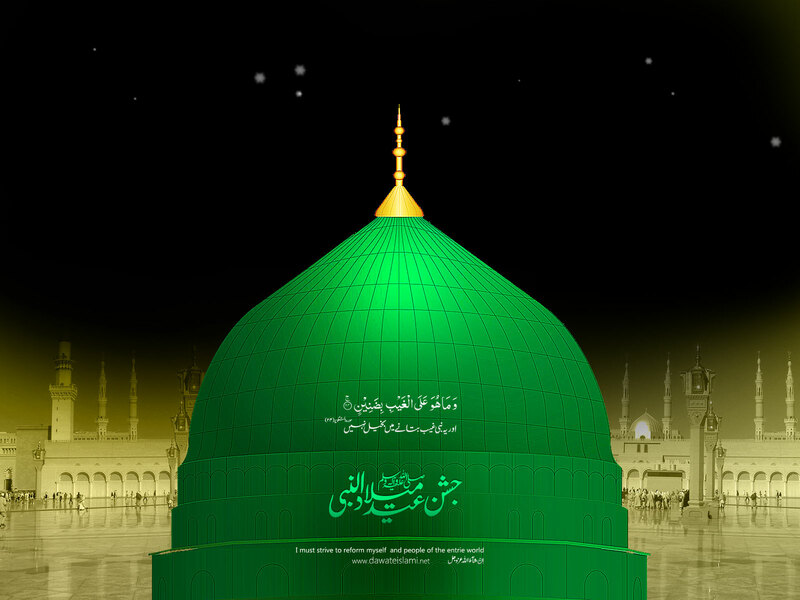 It is celebrated on 12 rabi ul awal according to lunar calender on 12 rabi ul awal the last prophet of ALLAH prophet Muhammad ( PBUH ) was born, and saved the mankind who was stood on the edge of choas. 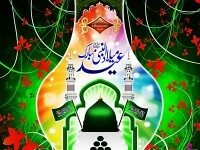 Muslim celebrate this festival with more enthusiasm then other festival.